There are still a few Christmas CDs left. Only $5! Buy one at the Rectory today! "Cry out with joy to the Lord, all the earth. Serve the Lord with gladness. Come before him, singing for joy!" Parish Choir: Members [as young as 4th grade students] of this group enhance the liturgy usually one Mass per weekend. 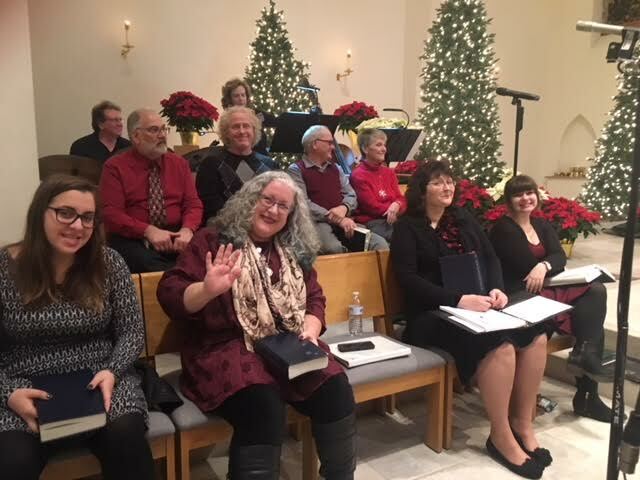 Occasionally, the choir will participate in outreach programs. Members must have the ability to match pitch, but the ability to read music is not necessary. Rehearsals are generally Wednesdays from 6:30 p.m.-8:00 p.m. during the school year or Saturdays every other week from 2p.m. to 3p.m. according to the monthly schedule. Cantors must possess good ministerial, leadership, ear-training, and vocal skills. Rehearsals are with the parish choir or scheduled individually. The ability to read music is desired, but not necessary. Cantors sing at designated Masses. Acceptance into to this ministry is at the discretion of the music director. Youth welcome! Members enhance the liturgy according to skill level and availability. Rehearsals take place when parish choir meets or when director and instrumentalist can meet. 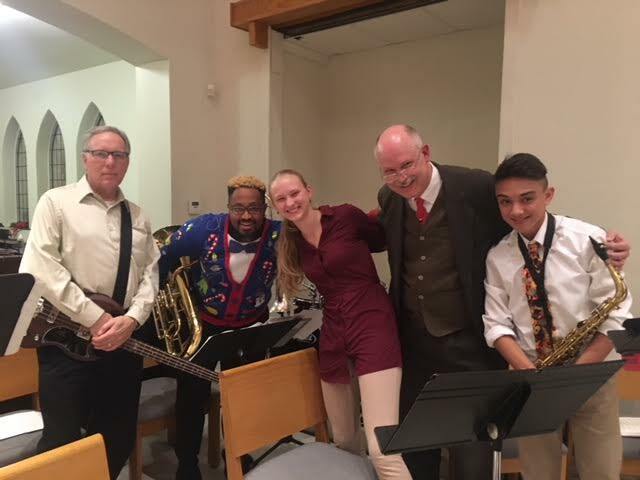 Members, as young as 3rd grade, may play at weekend liturgies, enhancing the liturgy with percussion instruments as appropriate. A good sense of rhythm is needed. Children, reading age and above would sing at designated weekend Masses during the year as they are ready, or for designated occasions. Rehearsals are when director and choir can meet. 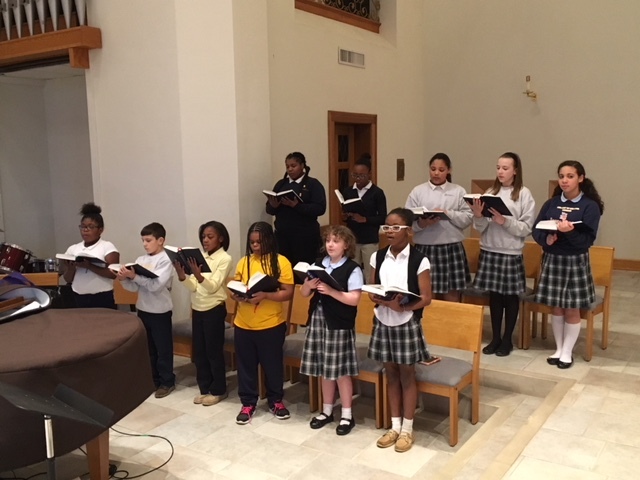 OLL School Youth Choir: Children grades 3-8 sing at designated OLL School Masses during the year. Rehearsals are Wednesdays from 2:30-3:15 p.m.